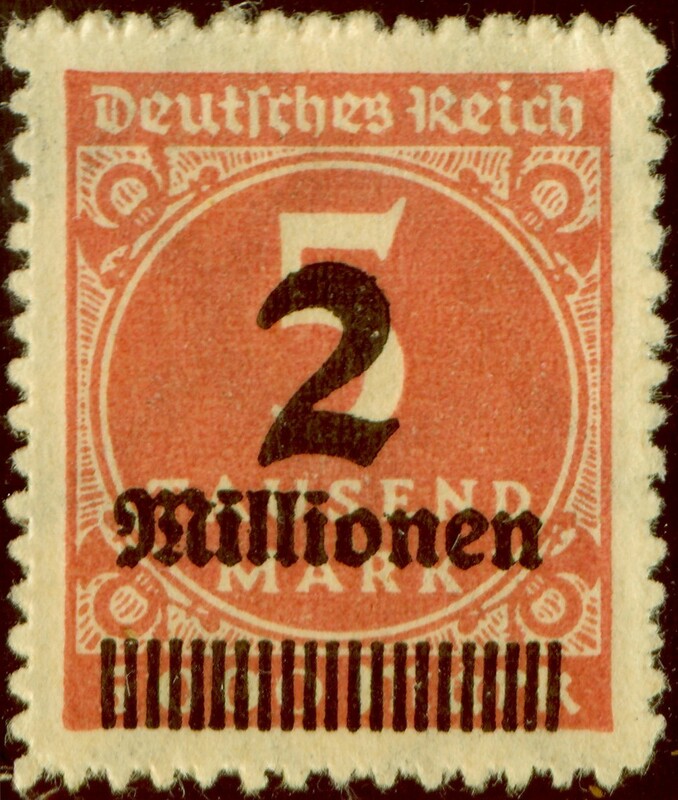 In the early 1920s, Germany experienced possibly the worst record of hyperinflation in history. Its effects on insurance were devastating. It forced German companies out of foreign markets and entire classes of insurance collapsed as rates had to be adjusted weekly or even daily. German insurers could not meet their obligations towards insureds. In the case of Switzerland and its strong currency, this was especially difficult. In 1924 over 60,000 policyholders had to be compensated by the Swiss government for the losses on German insurance policies. Policies in foreign currency such as Swiss francs became increasingly popular in inflation ridden countries until legislators ended this practice.